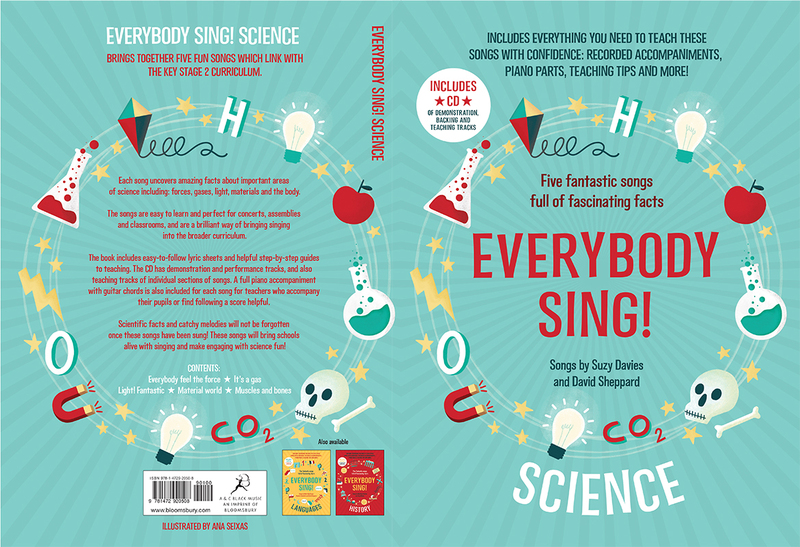 Ana Seixas - Everybody Sing! 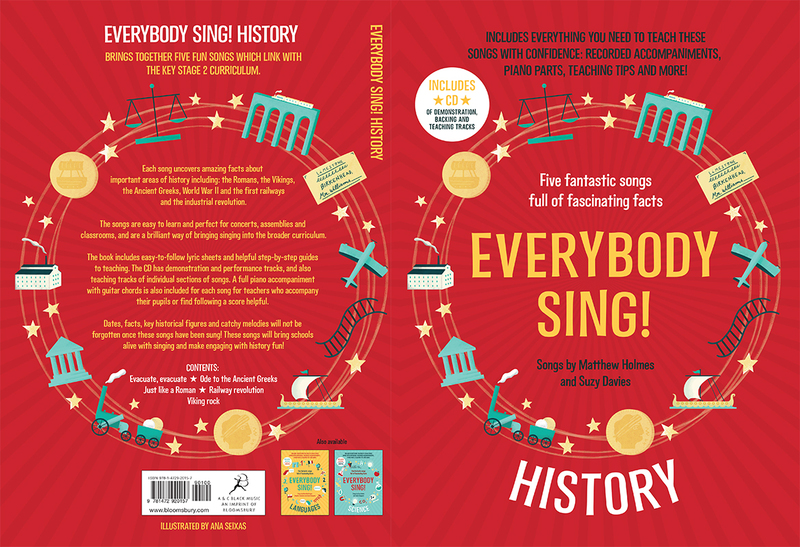 Ana Seixas was commissioned by Bloomsbury to illustrate the covers of the fabulous ‘Everybody Sing’ series. Ana created a series of graphic icons for these three fabulous books, which are designed to make learning more fun. To see more of Ana’s work, click here. Ana Seixas is represented by Kids Corner. 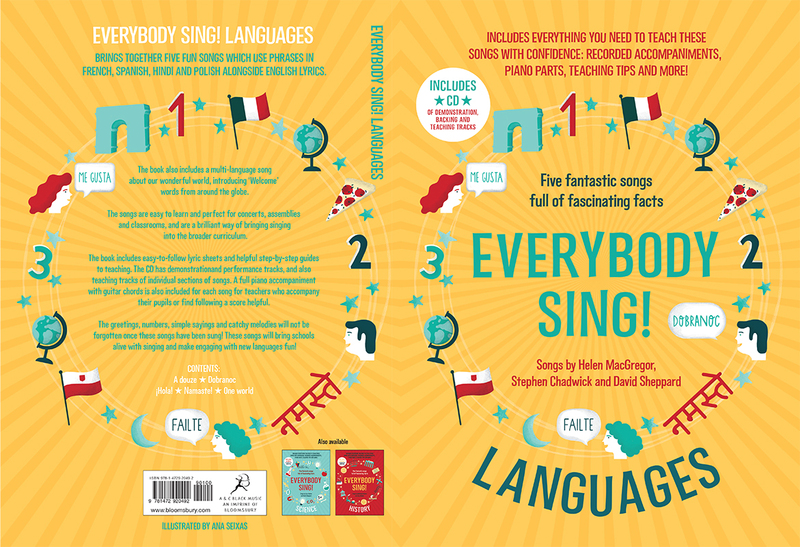 Published on 26 August 2015.